Throughout my tenure in Congress and as vice chairman of the House Veterans Affairs Committee, I’ve worked hard to make veterans my top priority. My goal is to honor their sacrifice by serving as their voice in Washington each and every day. It is important to reflect on the progress we have made in ensuring that all veterans receive the care and benefits they have earned, but also remain mindful of how far we have to go to achieve this moral imperative. I am particularly proud of the fact that passage of bills I’ve authored will help improve mental health treatment and will hopefully reduce the tragic suicide rates among the veteran community. And through the VA Choice program, Congress has ensured that veterans receive care in a timely manner at a facility close to their home: If the Veterans Affairs Department is unable to meet these requirements, the veteran has the option to seek private care. Unfortunately, there have been many problems with Choice implementation, and we are rectifying them in legislation under consideration. I understand that accessing the veterans health care system is difficult for some veterans who have been exposed to dangerous conditions during their service. I am extremely concerned about veterans who were exposed to toxic chemicals in burn pits and are experiencing health problems, especially since other federal agencies have already established a nexus between those toxins and various illnesses. These veterans cannot afford to wait for the VA to conduct its own lengthy study to replicate these findings within the veteran population. Similarly, I am pushing legislative efforts to extend benefits to our blue-water Navy veterans. This is simply the right thing to do on both accounts. I have also filed legislation that would expand veterans‘ access to dental care. I believe that oral health is essential to overall wellness, which in turn will save the VA money in health care costs. 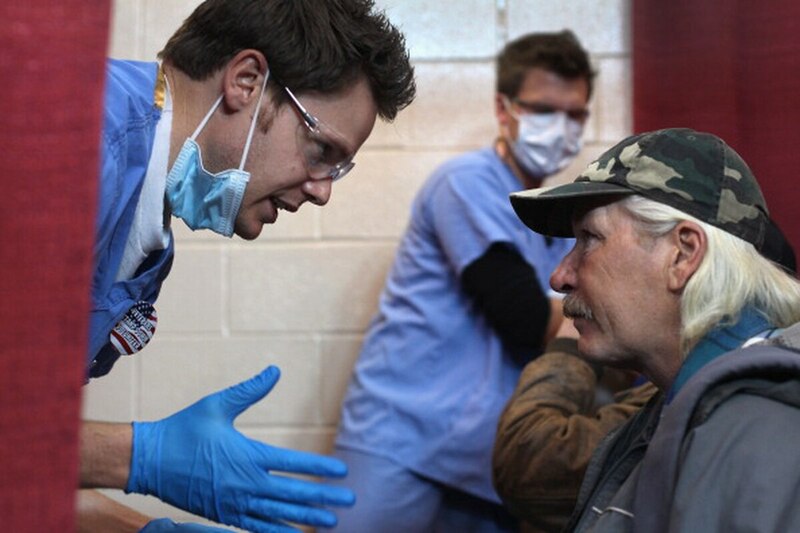 At a recent event I hosted to provide free dental care to local veterans, the stories they shared about the hardships caused by not having access to such care were heartbreaking. While improvements continue to be made in health care, the VA is still woefully inadequate in processing veterans‘ compensation claims and appeals in a timely manner. Veterans literally have to wait years for benefits to which they are rightfully entitled. However, Congress is taking action to address these issues. We passed the Veterans Appeals Improvement and Modernization Act earlier this year, which should speed up the process. Additionally, we have provided substantial increases in VA funding, more than a 70 percent increase since 2009. However, we have seen that more money doesn‘t always translate into better results, which is why we remain committed to providing ongoing oversight and accountability. I will continue to do everything in my power to ensure the promises made to our veterans are upheld. They deserve that and so much more. 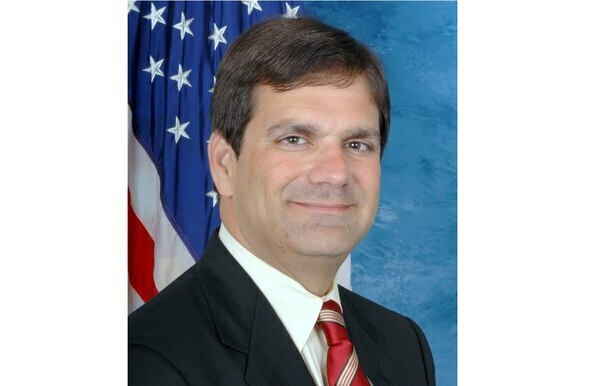 Rep. Gus M. Bilirakis represents Florida‘s 12th Congressional District, which is in the Tampa Bay area. A Republican, he serves as vice chairman of the House Veterans Affairs Committee.